Press Release: What’s in a Business Award? This year DetailXPerts Franchise is among Michigan’s 50 Companies to Watch awardees due to its entrepreneurial leadership, innovativeness, and sustainable competitive advantage. We invited the company’s President, Ms. Angela Williams, to share her thoughts on receiving this exceptional business award. Q: Ms. Williams, how did DetailXPerts Franchise get to this business development point to be named as a Michigan 50 Company to Watch? 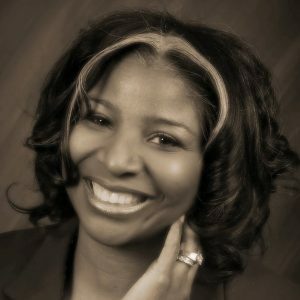 Angela Williams: DetailXPerts was founded in 2002 as an innovative eco-friendly auto detailing company that uses steam and organic products to clean vehicles to perfection. As our client base grew, we received superb reviews and feedback from people amazed by our process and its results. So, we started thinking about ways to make this service available to more and more customers while sustainably growing as a business and making a change in the world. The inherent win-win principle of franchising turned the scales and we developed our franchise system in 2008. Since then, we have helped dozens of entrepreneurs start their own independent business and flourish as franchise owners around the US and abroad. Our dedication and efforts were noticed by Michigan Celebrates Small Business and, as a result, we made it to their awardees list for 2018. Q: It turns out that you are receiving a business award in the year that marks your 10th anniversary since franchising started. How does this make you feel? 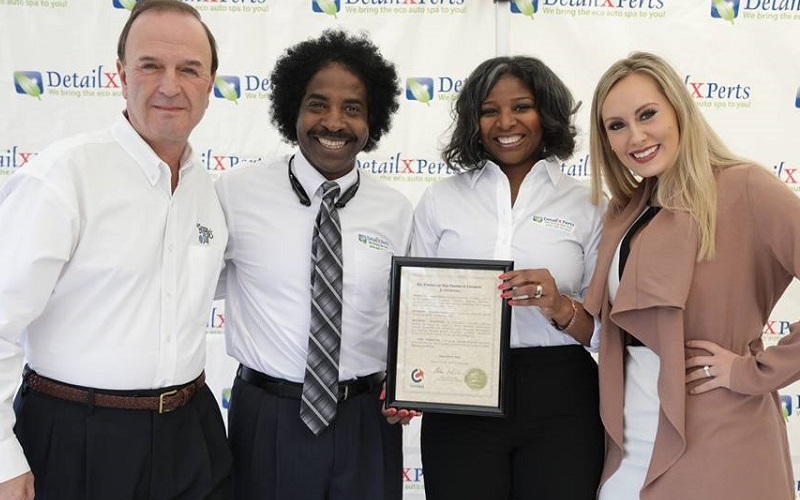 Angela Williams: Yes, 2018 is an extremely important year for us – DetailXPerts Franchise celebrates a 10-year anniversary and gets recognition from Michigan’s most prestigious small business award program. It feels like we are completing a crucial milestone in our development. On one hand, there is the satisfaction of a job well done this far. On the other hand, there’s the challenge to keep evolving and perfecting our business model while staying true to our mission, vision, and values. Q: Why is this business award important for DetailXPerts? Angela Williams: Michigan’s small business award is valuable for us not only because it commemorates our progress and impact on the state’s economy, but also because it is presented by a panel of judges that come from the banking, economic development, entrepreneurship development, and venture capital communities. In other words, experienced professionals with various backgrounds have closely examined our company from different perspectives and have all come to the conclusion that DetailXPerts Franchise personifies what this business award stands for – entrepreneurial leadership, creation of innovation, and sustainability. Q: How did DetailXPerts Franchise manage to achieve this personification? Angela Williams: I am tempted to say it’s mostly because of our unique patent-pending steam technology, but it won’t be true – it’s all because of the people who make DetailXPerts Franchise such a unique and thriving company! As our CEO pointed out, “We are a franchise family with distinctive values and dedication that enables us to keep growing stronger together and this accolade goes out to each member of this family, be it an executive level professional, a detail technician, a franchise owner, a headquarters employee, or any other.” I think he managed to sum it up very well. We are blessed to work with people who take our mission and vision as their own and work relentlessly to achieve them. Q: What would you say to people who are interested in entrepreneurship and in joining DetailXPerts Franchise in particular? Angela Williams: I would tell them to be brave, to believe in their own potential, and to dream big! If we are referring to franchising in particular, my advice would be to select your options carefully, to make sure the prospective franchisor’s values match your personal ones, and to feel confident that their training and support program will prepare and back you up long after initial launch. As to us, there has never been a better time to join DetailXPerts as a franchise owner and this business award verifies it!